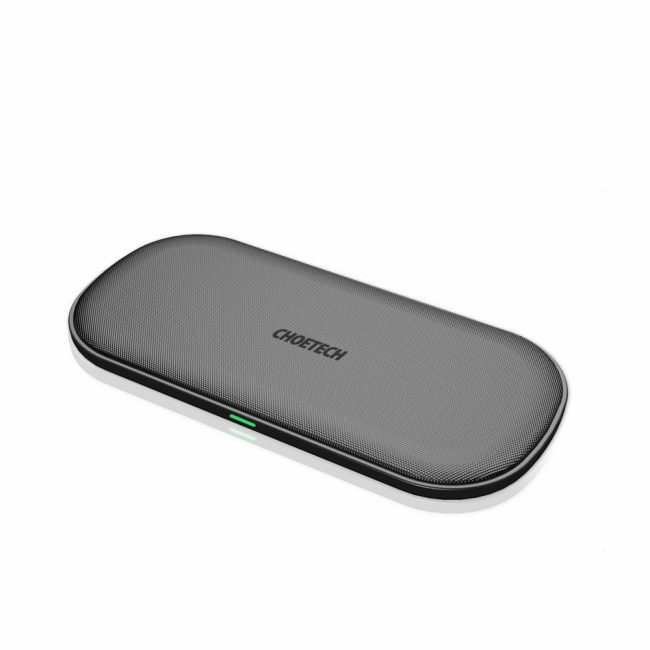 Featuring Dual Fast Charging pads, the Choetech PowerDual Fast Wireless Charger is everything you could possibly want to charge your devices. I received a unit to test out, and honestly, it’s been fantastic. 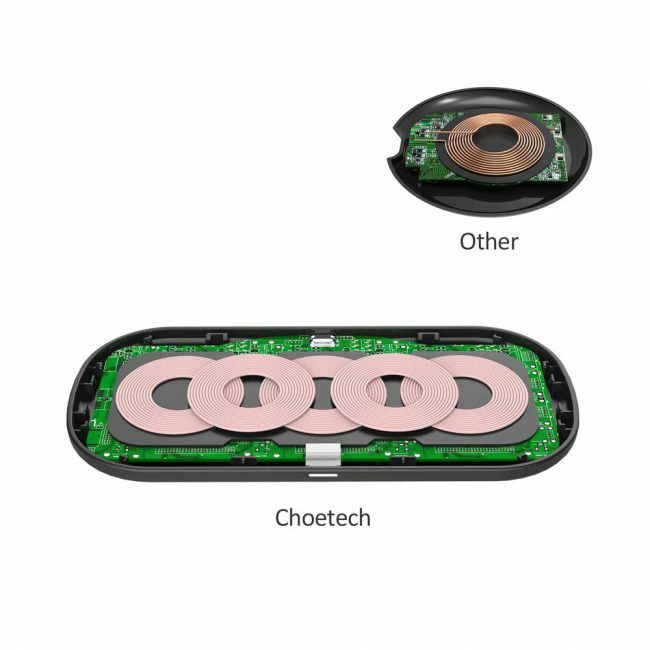 As someone who uses two devices (iPhone XS Max and Google Pixel 3XL), having the Choetech charging Pad has been a help both when I travel and even when I’m at home. 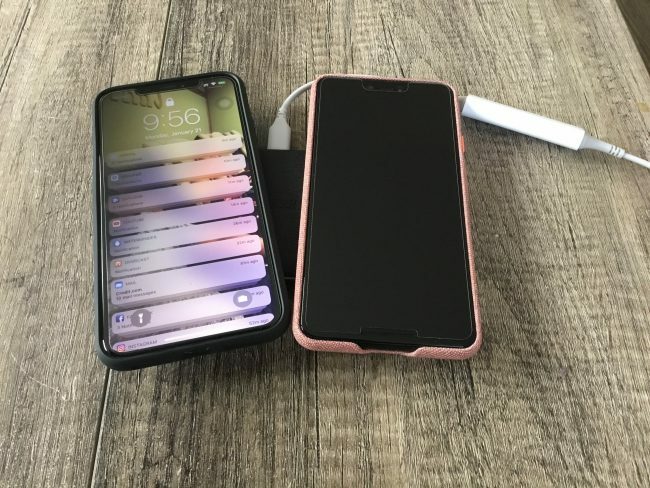 Prior to using I would always have one device on a wireless charger, with the other being charged through either a Lightning or USB Type-C Cable, but with the Choetech, now I can easily charge both devices simultaneously if you set them side by side. If you have a single device however you can easily set the entire phone on the pad and it works just as well. It’s currently the ONLY wireless charger on the market equipped with five coils, which allow 360-degree charging. This is a welcome feature for someone who hates having to perfectly place their smartphone on a wireless charger in order for it to recognize the charge. 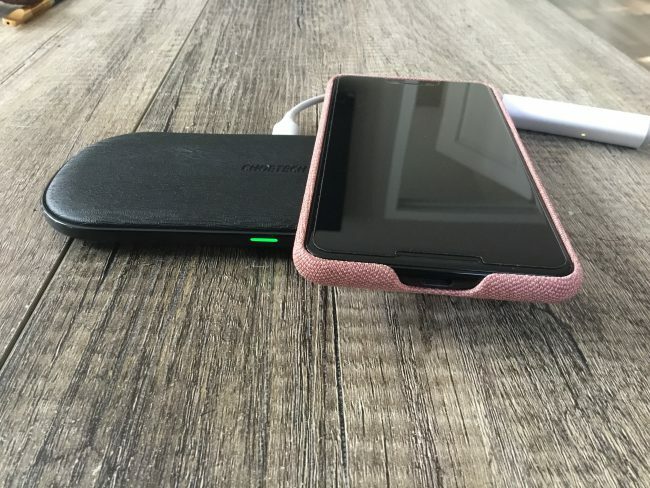 To compare in size, the wireless charger is about the same size as the iPhone X lengthwise and is compact enough to toss in a bag for travel if you don’t want to be bothered with endless cables and cords. 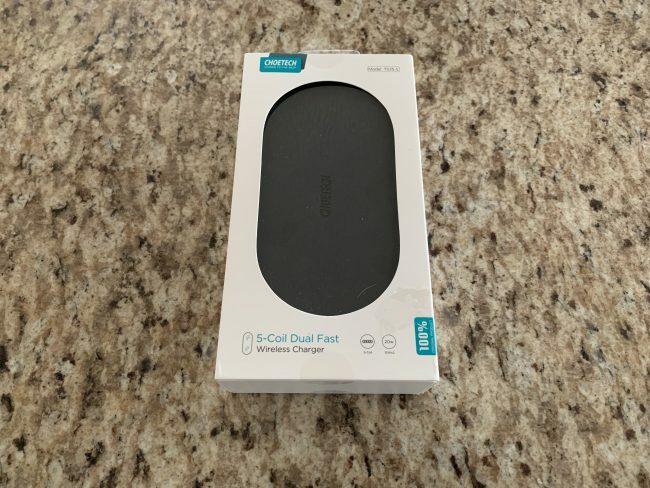 Complete with a Type-C input, you’ll get true fast wireless charging that you wouldn’t get from other brands who opted for micro-USB to charge their wireless pads. • Fast Charging(10W Max) Samsung S9, S9+, Note 9, Note 8, S8, S8+, S7, S7 Edge, S6 Edge+, Note 5. • Standard Charging Samsung S6, S6 Edge, Nokia 9, Nexus 5/6 and more Qi-enabled devices. 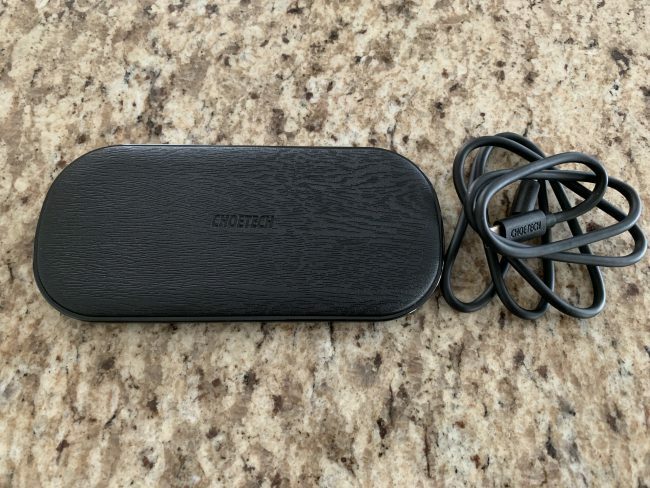 If you’d like to get your hands on the Choetech PowerDual Fast Wireless charger, you can purchase directly from Choetech, or Amazon [affiliate link].